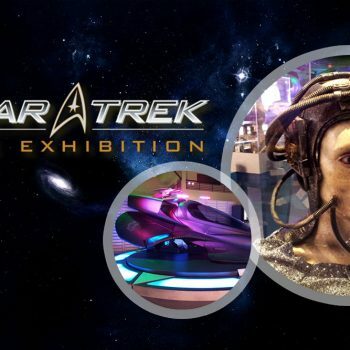 Star Trek: The Starfleet Academy Experience, a brand new interactive exhibit which uses the Star Trek franchise as a springboard to teach visitors about science and technology. This exhibition will inspire the Star Trek fan in everyone! Visitors have the opportunity to become a Starfleet cadet, to beat the Kobayashi Maru test, and ultimately to pilot a starship from an active bridge. The Starfleet Academy Experience provides newly-minted cadets with a first-of-its-kind “Trek Tech” immersive experience that takes the student from orientation into a rigorous training program involving simulated science, engineering, medical and command courses, through to graduation, and finally to the deck of an active starship. The experience is enriched with the actual science behind the science fiction of Star Trek as the participants learn about emerging technologies such as a functional tricorder, NASA’s warp drive theory, and the latest experiments with phasers and teleporters. 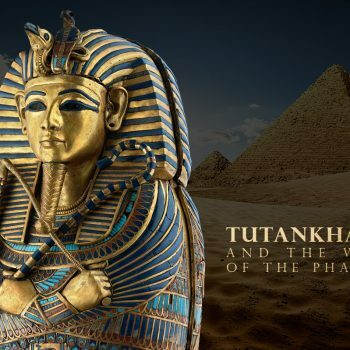 The exhibition is produced by EMS Entertainment, the leader in interactive immersive exhibitions, in collaboration with the Canada Aviation and Space Museum and is under license by CBS Consumer Products.